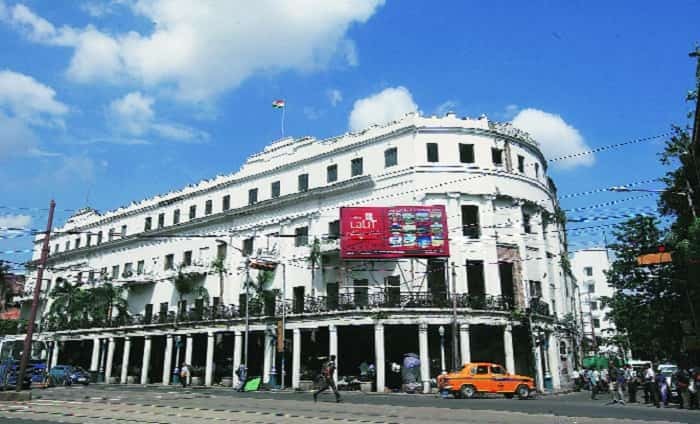 Kolkata, known as Calcutta prior to 2001, is the capital of the West Bengal state in the eastern region of India. 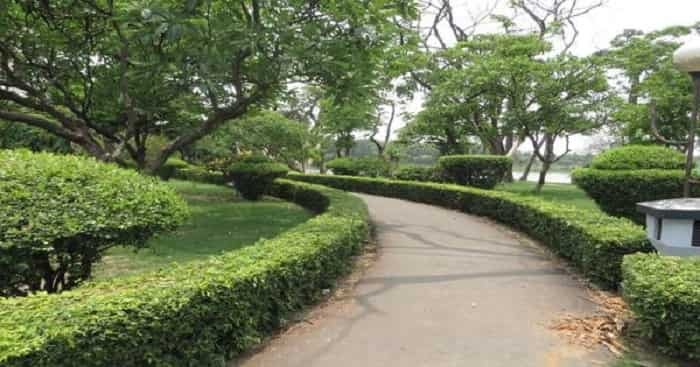 Stretching in north-south direction on the eastern bank of the River Hooghly, it usually includes its suburbs along with its 15 million population approximately. This ranks it as the third largest metropolitan city in India and world’s eighth largest agglomeration. The name of the city actually originates from the name Kalikata, one among the three villages in the area prior to British. In fact, Kalikata comes from Kalakshetra meaning the Land of the Goddess Kali. Located in the Ganges Delta, the city was primarily a stretched marshland that was cultivated over the decades to house the growing population. The remaining wetland is named as East Calcutta Wetlands and is accredited as wetland of international importance. Until 1911, Kolkata was the capital of India and the centre of advanced education, commerce, science, tradition, and politics in India. However, since 1954, it has been a centre of political aggression and financial stagnation. It is noteworthy for its revolutionary struggle right from the Indian Independence until the trade union movements. The current picture is that its halted growth has received a boom due to Information Technology from 2000. The East India Company arrived in 1690 uniting its trade business when Siraj-Ud-Daulah was the Nawab of Bengal. The Fort William was completed in construction, which was used by British against other foreigners such as the Dutch, French, and Portuguese. Calcutta was made the capital of India during the British rule. The Governor General, Richard Wellesley, took efforts to look after the city growth, which entitled Calcutta with ‘The City of Palaces’. The city was divided into two areas – British known as the White Town and the other Indian known as the Black Town. Industries flourished particularly textile and jute, which resulted in huge investment in infrastructure projects. 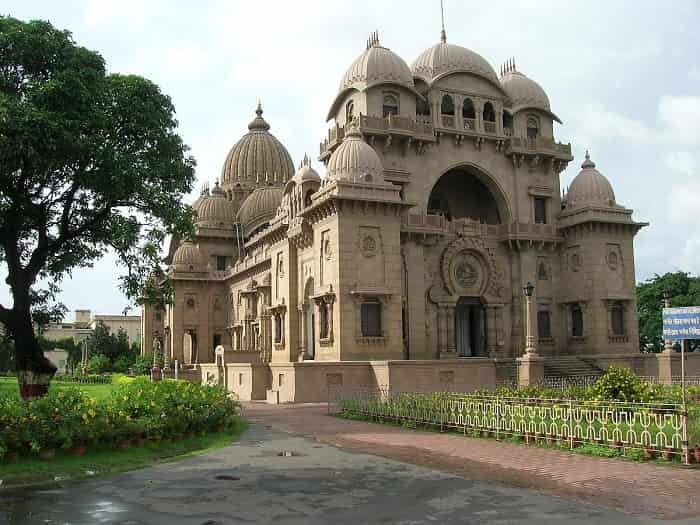 Bengal Renaissance, a socio-cultural reform, brought about an uplifting in people. Surendranath Banerjee organized the first national conference. Partition of Bengal based in communities led to public agitation and the prohibition of British goods known as the Swadeshi movement. Bombed during the Japanese World War II. Bengal famine on a large scale killed millions, the reason being starvation. Again bombed during the World War II. Communal violence occurred killing 4000 people due to demand for a separate Muslim state. Several Muslims flew to Pakistan. Indo-Pakistan war resulted in lot of refugees taking shelter in the city leading to strain on its infrastructure. Mumbai took over the city and earned the fame of India’s most popular city. The economic position strengthened due to economic reforms. During the British colonial reign, 1700–1912, construction activity of palatial mansions and buildings intertwining Gothic, Baroque, Roman, Oriental, and Islamic styles were undertaken on a large scale. In contrast with several north Indian cities, the architectural layout has its origin in the European and British styles and to a small degree, the Portuguese and French. The unique attractions here are the trams and underground metro railway, as it is the only city in India with trams. Built in 1906 and opened to public in 1921 at a voluntary donation of Rs. 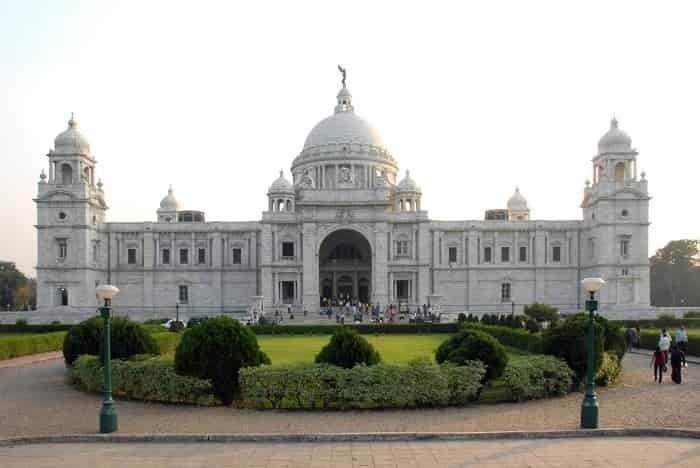 10 million, the memorial displays many paintings of the British royals and Mughals, oil paintings – particularly nephew pair of the Thomas Daniel and William Daniel, and historical artifacts. Surrounded by lush lawns and exclusively lit at night, it offers a laser audio-visual show every evening to its visitors. 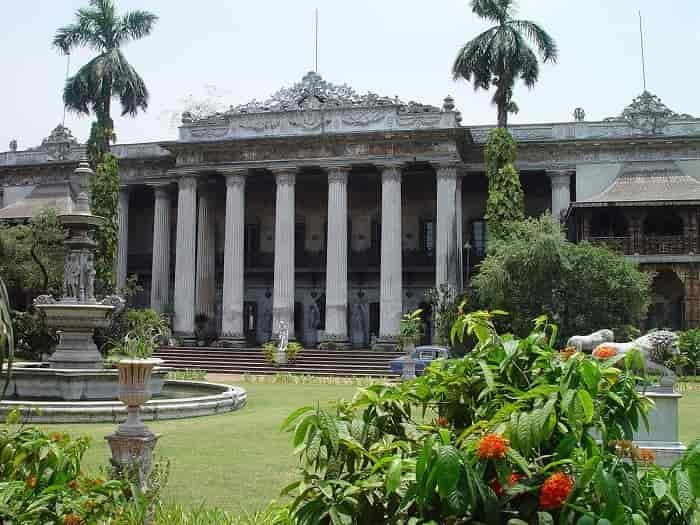 This is the largest museum in Asia holds an excellent collection of Indian natural history and Indian Art. 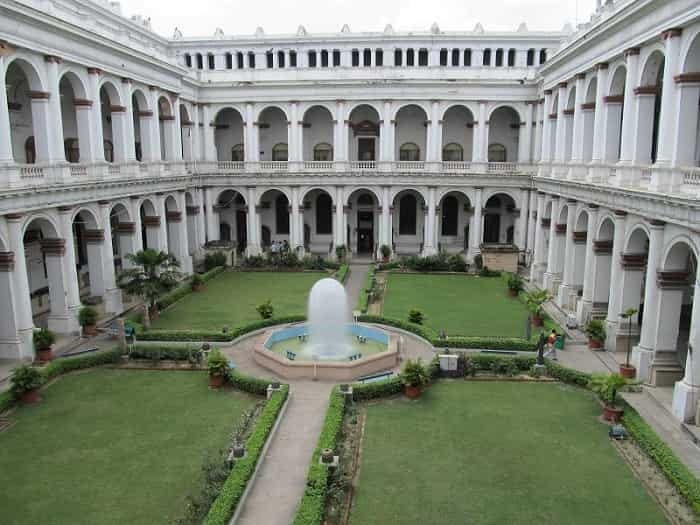 Noteworthy areas herein are the meteorite hall and dinosaur hall in the Natural History and Geology section; numismatics section and the collections of Gandhara Art; and sections holding the Burmese woodwork, Mughal miniatures, and Tibetan banner. A privately owned palace built in 1835 of 50 types of marbles; it displays assorted sculptures, paintings, a small menagerie and aviary, two little Reubens, and a Joshua Reynolds. Known as the first science museum in Asia opened in 1959 and based on the Deutsches Museum, it displays interactive science and historical industrial collection. Noteworthy are the displays of old gramophones, sound recorders, telephones, steam engines, road rollers of 1880–1950. Further, it also arranges for summer camps, consciousness programs, and astronomy annotations for school children. It is the city’s first OMNIMAX theatre and displays interactive science and lives bioscience projects. A familial home of the Tagore and now a museum since 1961, this center played an important role in the women’s liberation and India’s independence movement. Comprising of three galleries; one depicts the works of Rabindranath, the second one exhibits the life of his close relatives, and a third one is on the Bengal Renaissance. 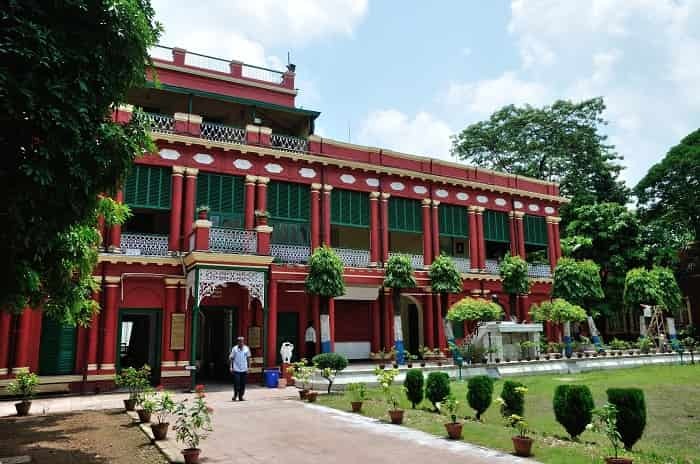 Exhibiting the Bengal folk arts since 1963, it displays fine handicrafts, terracotta panels, kantha or folk quilt work, and hand painted scrolls of 1900s. Named after Jawaharlal Nehru who loved children a lot, since 1972, the museum exhibits dolls and toys from all over the world. One of the main attractions here is the doll-based depiction of the Indian epics Ramayana and Mahabharata. 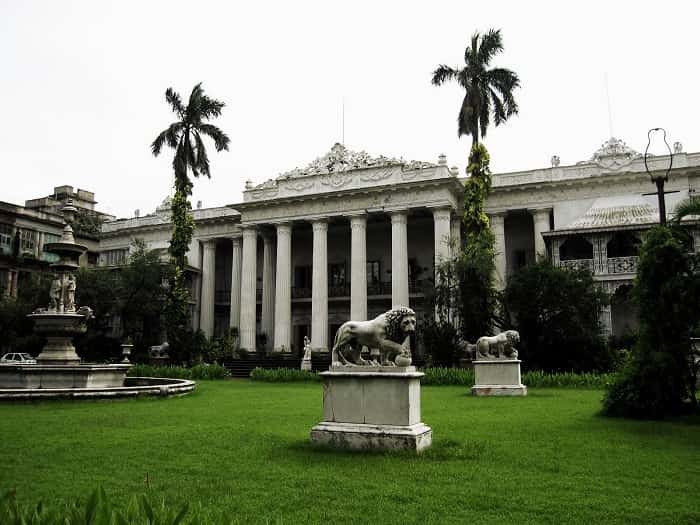 The only family museum of the city since 2005 and a famous tourist spot, it is a great place to explore the history of Kolkata. 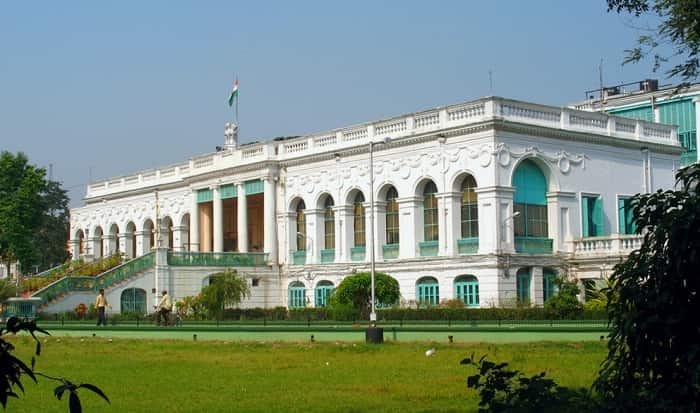 Considered as the India’s leading public library and started in 1836, 4675 books were first transferred here. Its aim is to gather every book on India of any time. It co-ordinates with other Indian public libraries and as per its goal, one copy of any new book has to be sent here. This is another popular library for its children’s section. Built as the Auckland Hotel in 1841 named after the Governor General, this grand hotel was also known as the Wilson’s Hotel named after its founder, Hall of Nations, and Japanese Hotel as it was crowded by the Japanese people. Entitled as the ‘Jewel of the East’, the hotel was known for its New Year parties and world famous personalities visits. Privatized in 2005, the hotel will be reopened hopefully in 2010 after its renovation. A 3-storied hotel hosting 500 rooms became the Oberoi Grand in 1938 after being acquired by Mohan Singh Oberoi. At the time of World War II, the hotel received a primary uplift, as nearly 4000 soldiers were stationed here who partied frequently. Currently, events such as the U.S. Marines’ Ball are held that jog your memory about the ancient visitors. Once unfragmented, this park is now fragmented by roads. This land is the home of Polo, horseracing, football, cricket, and rugby. Further, many clubs also involve the big three related to Indian football – Mohun Bagan Athletic Club, East Bengal Football Club, and Mohammedan Sporting Club along with stadiums. 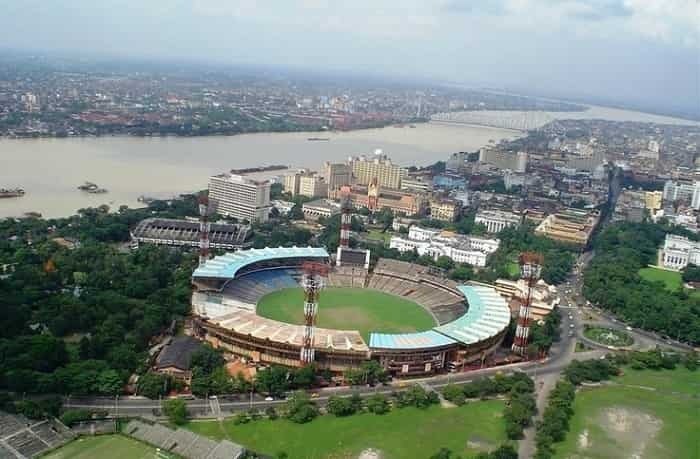 On the edge of the Maidan are the arterial Chowringhee Avenue, Eden Gardens, and the new Millennium Park. The Maidan is also the home of several monuments and statues, among which the popular ones are Shaheed Minar and the statue of ace footballer, Gostho Pal. 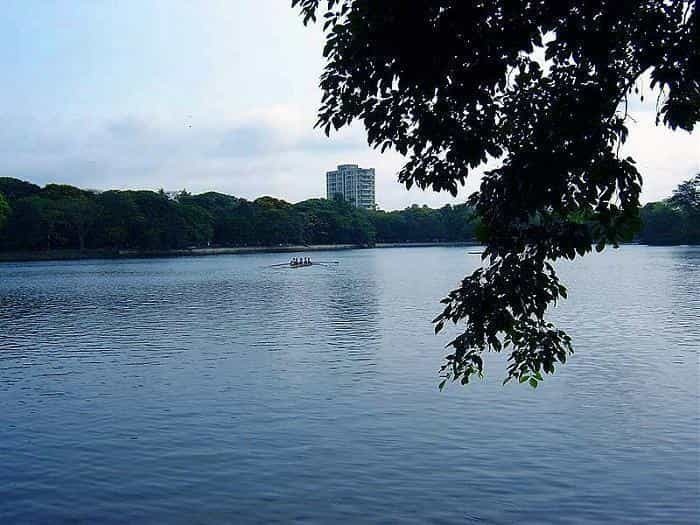 A man-made lake with an urban park modeling the Central Park of New York, it offers an island hosting a bridge, an open-air amphitheatre named Nazrul Manch, a sports stadium named Rabindra Sarobar Stadium, and a children’s park. This is a huge park hosting a lake in its heart and information technology and government buildings on its borders. The oldest Botanics in India discovered in 1786, it is the home of 50,000 species, the Botanical Survey of India, and a herbarium housing a 250-year-old tall banyan tree having the largest girth ever found. Discovered in 1875, the zoo is famous for Adwaita – a male Aldabra Giant 250-years old Tortoise died in March and the rare Sumatran Rhinoceros’s live birth in 1889. 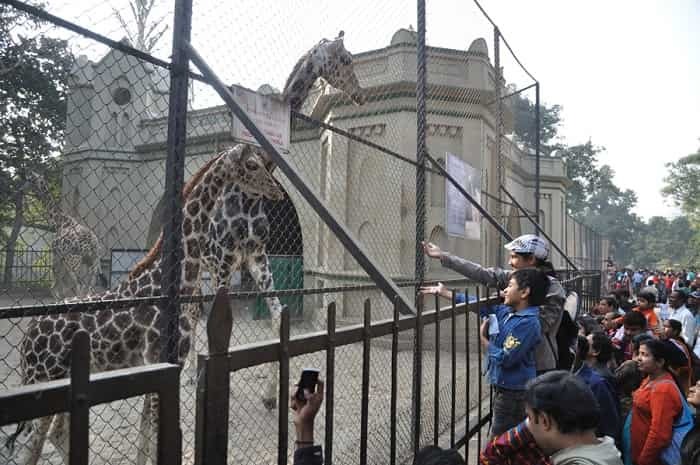 Resting place of many migratory birds such as the Sarus Crane, currently the zoo is downscaling in order to fulfill the comfort requirements of the animals as indicated by the Central Zoo Authority of India. The Shaheed Minar, also known as the Tower of the Martyrs and the Ochterlony Monument, was erected in the memory of Sir David Ochterlony who leaded the British East India Company army in the Gurkha War 1814-1816 and for attributing the freedom fighters. 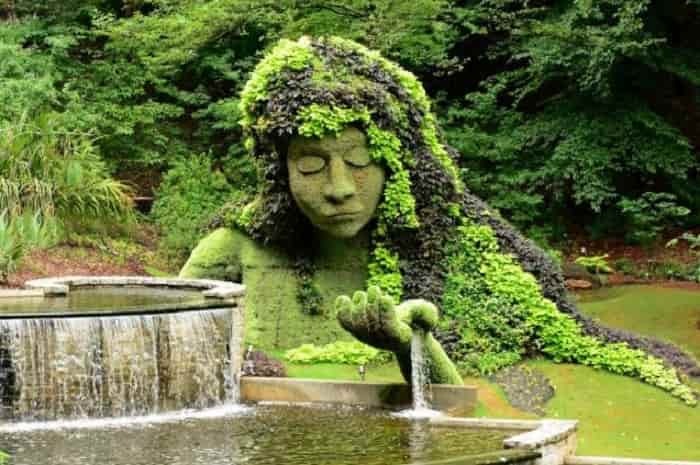 Other worth visiting statues and memorials are listed below. Panioty Fountain and William Jones Obelisk at the South Park Street cemetery. Popular for the game of cricket, it is between the only two amphitheatres for cricket accommodating 1,00,000 seats. The place also hosts a transported Burmese pagoda. Previously looked by the Eden sisters belonging to the Auckland family, the pavilion was constructed in 1871 and the first match here was played in 1911-12. Since then, the stadium has witnessed several international Test matches, one-day matches, and the finals of the Cricket World Cup of 1987. The stadium has witnessed some outstanding performances (V.V.S. Laxman’s 281) and passionate crowd. Also popular as the Salt Lake Stadium, this is an amphitheatre holding the capacity of 1,22,000 for soccer matches and concerts. 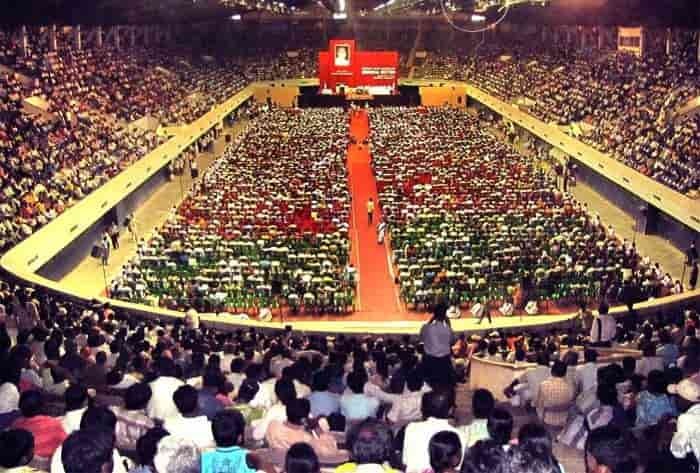 It was here that the 3rd South Asian Federation Games in 1987 was held. Erected in 1975 for hosting the World Table Tennis Championships, it has also hosted the state funeral of the beloved Mother Teresa in 1997. It is an air-conditioned stadium that has the capacity of accommodating 1,20,000 people. In addition, it also contains the Kshudiram Anusilani Kendra that is a smaller auditorium for training reasons. Ranked as the second oldest cricket club in the world, it was discovered in 1792 originally as the Calcutta Cricket Club. 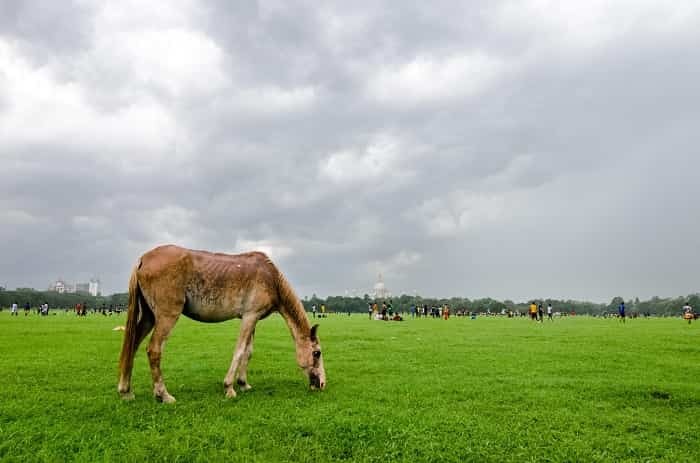 Considered as the oldest, largest, and beautiful turf club in the country, it was established in 1847 and is famous for its Monsoon Track as among the world’s fastest draining tracks. Considered as the oldest golf club discovered in 1829, it was entitled as royal by George V in 1911. This is the world’s second oldest active polo club founded in 1862. This is among the world’s oldest squash and rackets clubs since 1793. Founded in 1920, it is the home of amazing tennis courts and the place for Davis Cup matches. Originally known as the Hogg market and opened in 1874, this is the historic shopping place of the city.